I have a dream…that I will return from a busy day of carpool, client meetings and ring-side seats at gymnastics class to a tidy home with a place for everything and everything in its place….This has yet to happen in my lifetime but I vow to continue to fight for the dream! Every year, about this time, I renew my dedication to a home uncluttered with the details of life that don’t look as pretty as the rest of my nest. While a home with three young children and two shedding dogs may never be “perfectly tidy”, I do know that I am at least setting myself up for success if there is actually a spot for everything…un-read magazines, piles of paper, sports gear, computers. 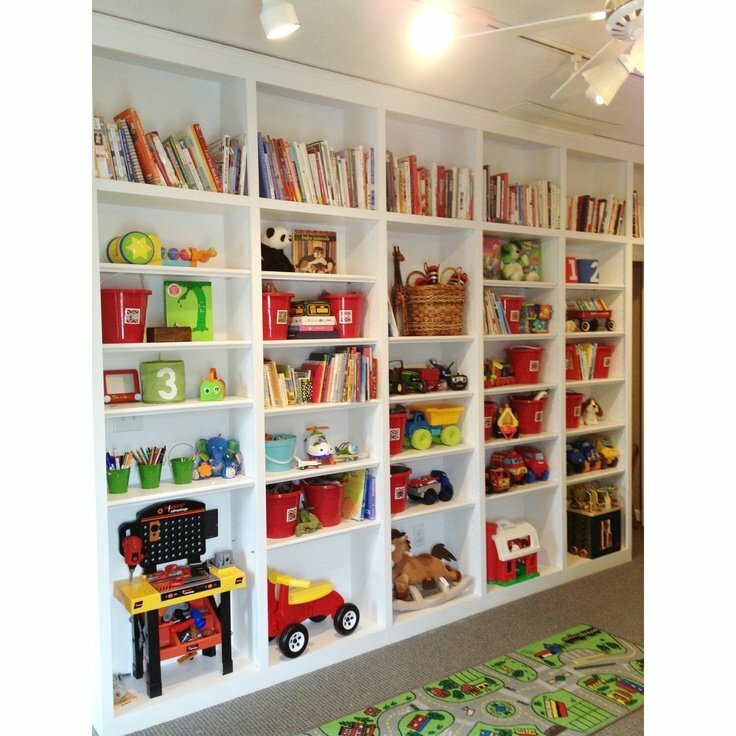 Creating a space for “the stuff of life” will not only give them a home so you can find them when you need them, but purging your rooms of anything that does not need to be there is an easy 25 minute make-over….Here is a little inspiration! 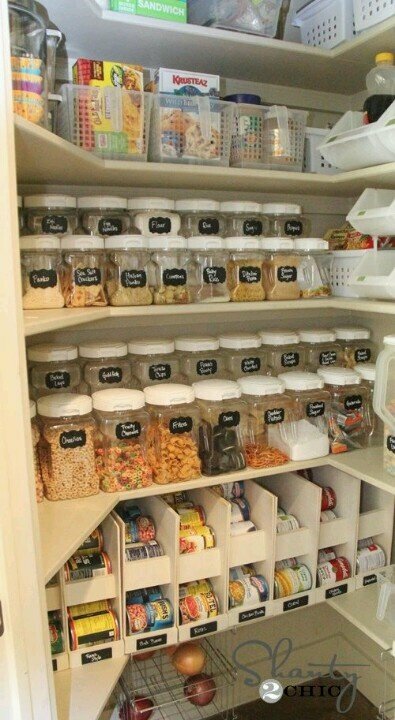 A place for everything….may not look that way all the time but at least you know it is possible! 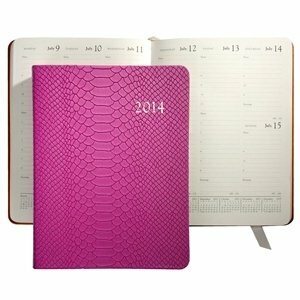 I could not get by without my organizer from graphic images…the python cover makes me smile everyday!